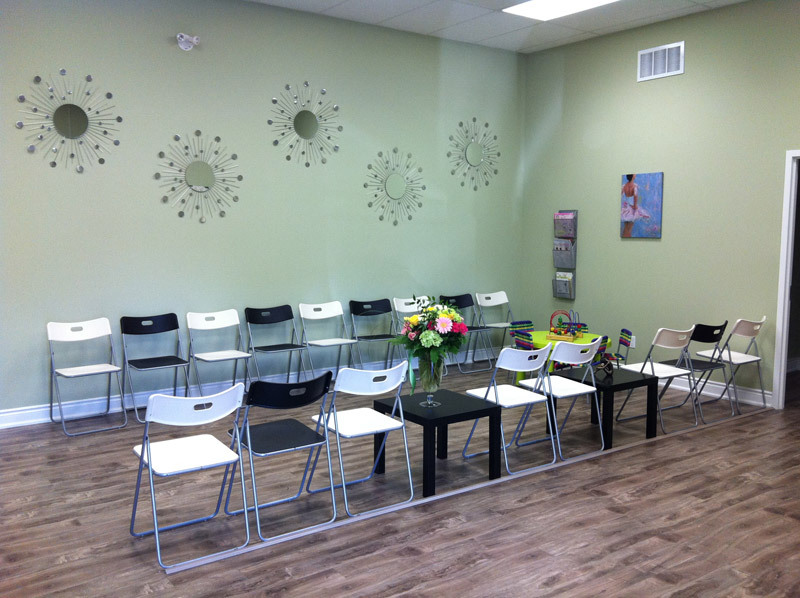 10 Reasons why Allegro’s Facility is Second to None! 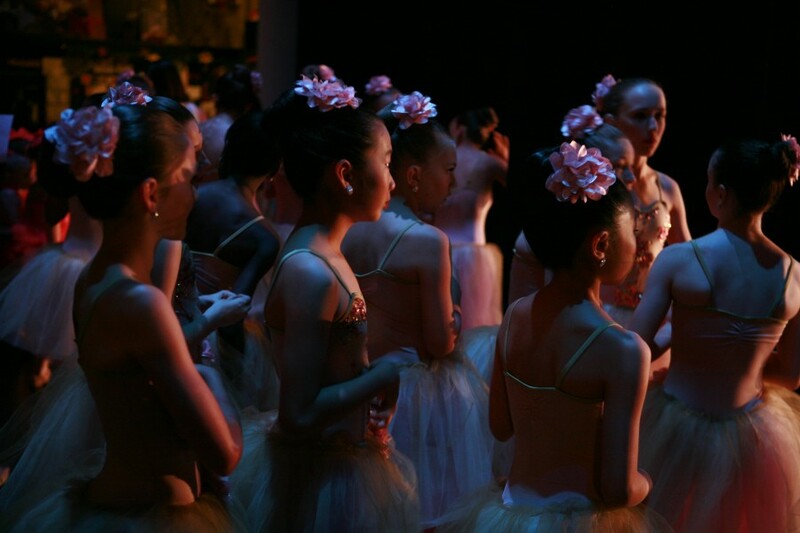 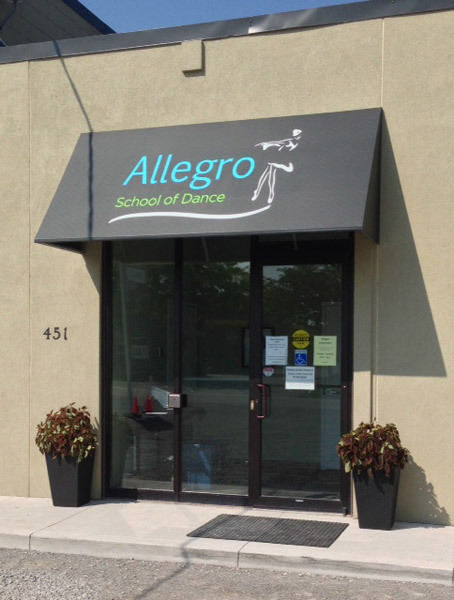 Allegro School of Dance has been serving the Oakville community for 16+ year under the same trusted Ownership and Direction. 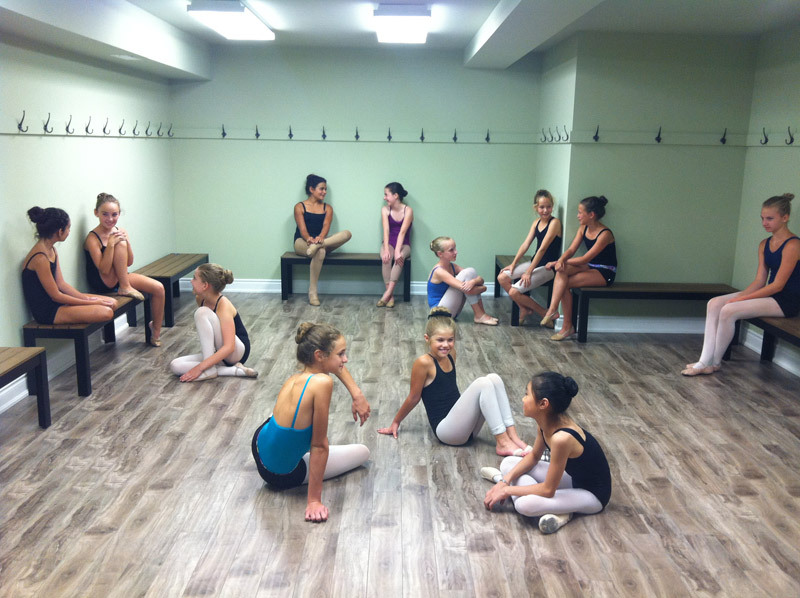 Read below to find out why everyone is talking about our new facility!